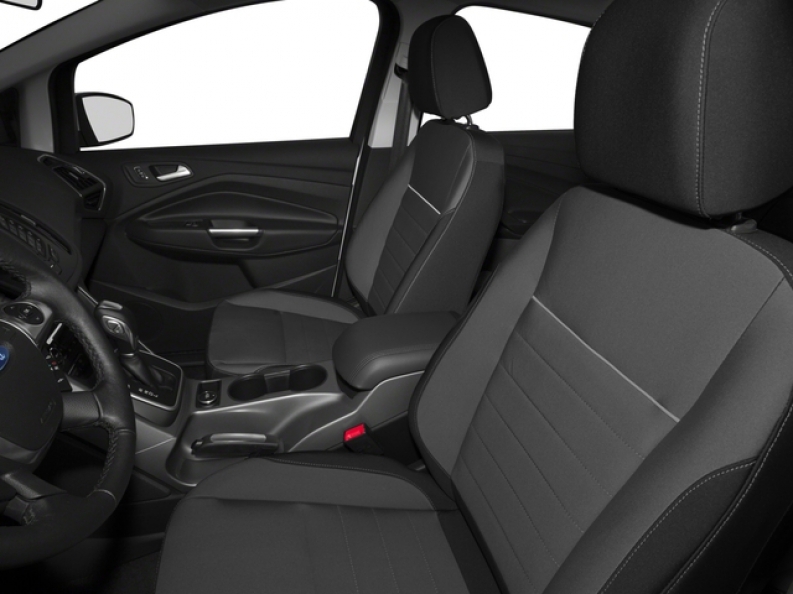 Efficiency is a big thing that many drivers look for in new cars these days, and if you are one of many drivers that desires a new car for sale in Cudahy Wisconsin that has plenty of efficiency to offer, then Ewald's Venus Ford in Cudahy Wisconsin is the place for you to go. Ewald's Venus Ford in Cudahy Wisconsin has an extensive list of gas saving cars for sale, such as their highly efficient Ford Hybrid cars for sale that will provide you with plenty of efficiency in addition to many other great features, and our affordable prices and lease offers will help drivers like you drive away with the gas saving cars that you want without any hassle. 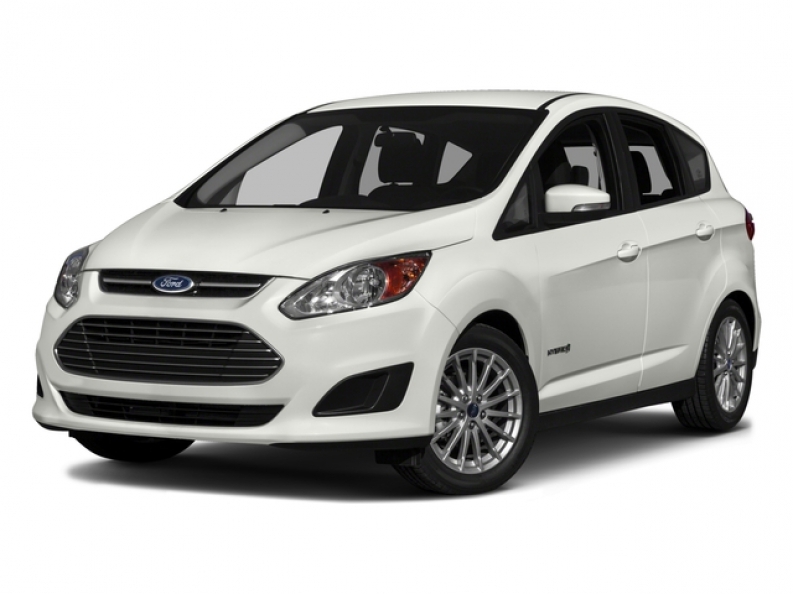 Stop by Ewald's Venus Ford in Cudahy Wisconsin today and check out our gas saving cars and our superb Ford Hybrid cars for sale in Cudahy Wisconsin today, and try out a car that interests you, such as this new Ford hybrid car for sale, the 2016 Ford C-Max Hybrid SEL. This new Ford hybrid car for sale is an awesome vehicle that is equipped with a 2.0L iVCT Atkinson-Cycle I-4 Hybrid Engine that will provide you with a surprising 188 horse power, and is combined with a sweet Continuously Variable Transmission system that works smoothly with the engine to produce an incredible and super efficient 42 City mpg and 37 Highway mpg. This gas saving Ford hybrid car for sale in Cudahy Wisconsin saves you a ton of money on fuel costs, but amazingly does not sacrifice speed and comfort to do so, as it is also set up with a great arrangement of useful features and wonderful options that you will enjoy driving with, like its surprisingly luxurious Heated Leather Seats that keep you warm and comfortable during winter and other chilly days, and this Ford hybrid car for sale also boasts the ever popular Auxiliary Audio Input that allows drivers to play their very own music, as well as the safety enhancing Onboard Hands-Free Communications System	that provides a safe and easy way to call people while driving, and much more! Stop on in to Ewald's Venus Ford in Cudahy Wisconsin today and check out what else this new Ford hybrid car for sale has in store for drivers today. If you wold like to take a closer look at this new Ford hybrid car or if you would like to browse through our selection of other gas saving cars for sale, then stop on in to Ewald's Venus Ford at 2727 E Layton Ave. Cudahy, WI 53110 today.